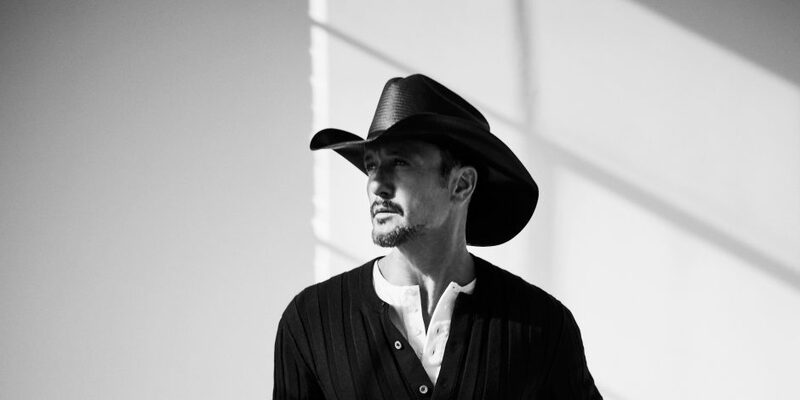 The song is the first single off of McGraw's upcoming 2019 album. 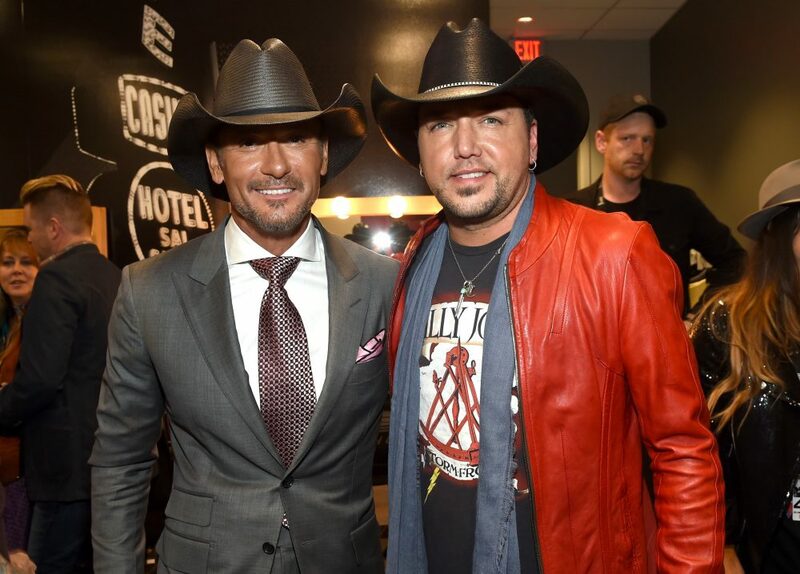 Tim McGraw is in need of a “Neon Church” in his new single. 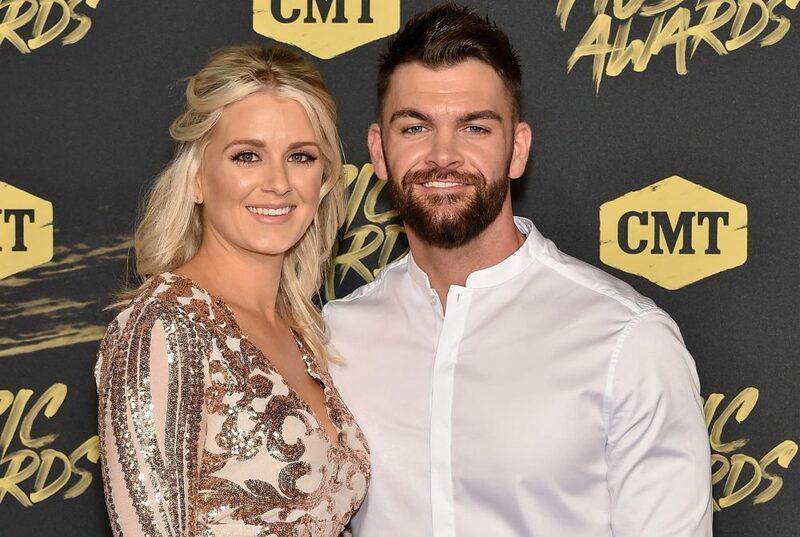 Looking for a bartender and jukebox, the GRAMMY-winning singer croons about the need to get lost in crowd much like himself. “There’s not a misplaced word in Neon Church,” explains McGraw of the song penned by Ben Goldsmith, Ben Stennis and Ross Ellis. “I need Jesus or I need whiskey / Whatever works best to get me through getting over you / A little Friday night hallelujah / A congregation of backsliders just like me, yeah what I need / Is a neon church with a juke box choir / Full of honky tonk angels with them wings on fire / Straight pouring out that Johnnie Walker healing / I got a feeling I need a neon church,” he sings. Coinciding with the release of McGraw’s new radio single was the debut of “Thought About You.” Getting to share two new songs with fans while still chipping away at a new full-length album is something the Louisiana native was eager to do. “I love that there are no rules anymore and I can give fans more music at once. I really felt that both these songs were ready to be heard and will absolutely give a sense of where I’m going with my next project. 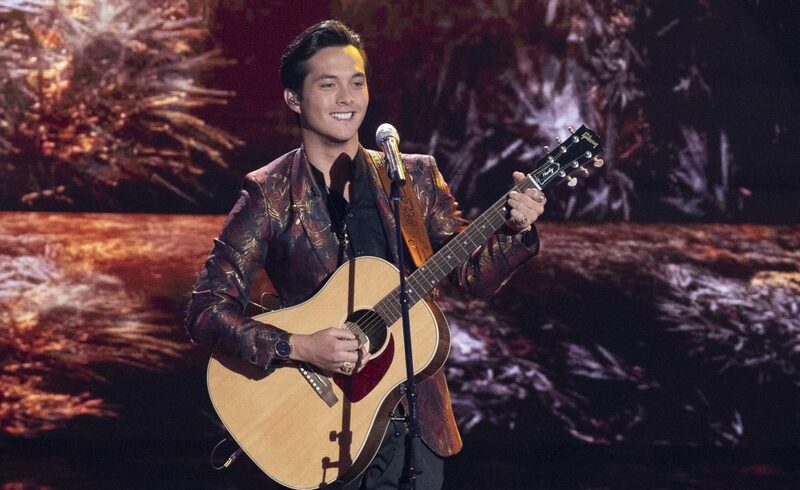 They’re meaningful to me and show the diversity of what I’ve been working on musically,” shared the superstar. Both “Neon Church” and “Thought About You” are expected to join McGraw’s upcoming album, with more details to be released at a later date.